Our customer focus provides us with a solid reputation with clients and industry professionals. When you are looking for up-to-date information on RENEWABLE ENERGY SYSTEMS, make sure to contact our office in Lawrence at 296-267-1804. Facilitate the adoption of affordable renewable energy solutions for the betterment of our planet and our children. Provide honest, reliable, and courteous service to all our clients. Provide the highest quality products available as demonstrated through research and industry standards. Assist you in achieving your RENEWABLE ENERGY Goals. Active in the RENEWABLE ENERGY REVOLUTION since 1970's, our founders have modeled FOUR ELEMENTS ENERGY, Inc. after their personal commitment to a cleaner, greener world. Arthur Toy received his BS/MS in synthetic organic chemistry from UCLA, and is a founding principal of FOUR ELEMENTS ENERGY, Inc. (2009). In 2012, Mr. Toy became the President of FOUR ELEMENTS ENERGY, Inc. Under his direction, the Company has installed over 400+ Kw of Solar PV Arrays ( On-grid & Off-grid) and 30+ Kw of Small Wind Energy Systems in Michigan. He has over 26 years of experience in Research, Development, Production, Manufacturing and Project Management, as well as, having assisted Pfizer Inc's. Climate Change, Energy Conservation and Energy Efficiency Initiatives. Mr. Toy also has 13 years of military leadership experience with his most recent assignment as an artillery officer with the Michigan Army National Guard. 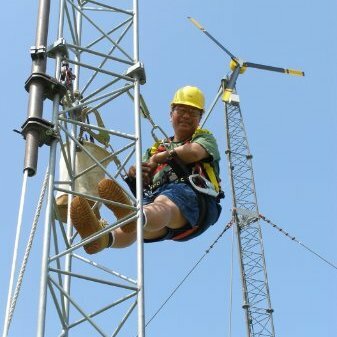 Mr. Toy is NABCEP certified Small Wind Installer and NABCEP knowledge certified in Solar Photovoltaic Systems, as well as, Factory Trained to service and install Bergey Wind Turbines made in the USA. Mr. Toy was named "2010 Thought Leader in ENERGY" by the Business Review of West Michigan. 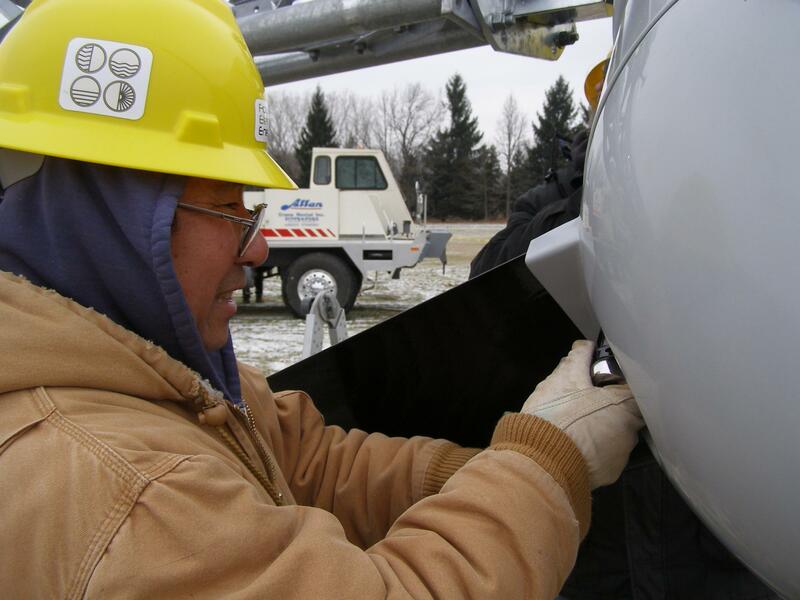 This prestigious award honors pioneers in Alternative Energy in Michigan. Mr. Toy works closely with every project the Company completes; managing a professional team of Designers, Engineers and Installers. Honesty, Excellence and Client Satisfaction are the Hallmarks of his Integrity.